Giveaway ends November 14, 2015. I always like to try new ways to market my books, and I especially like free ways to promote the novels. But I’m not always timely. 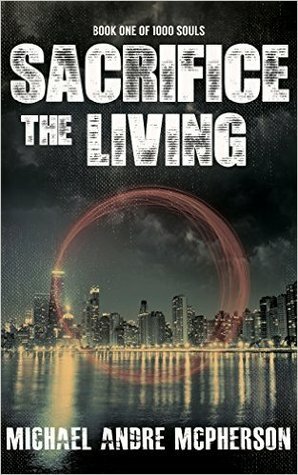 A year ago, when I launched the print version of Sacrifice the Living, the novel became eligible for a Goodreads Giveaway. It was in the back of my mind, but I didn’t get around to reading the Frequently Asked Questions until today, and I discovered that the good people at Goodreads recommend doing a month-long Giveaway contest before a novel is published and a second one several months after it hits the shelves.